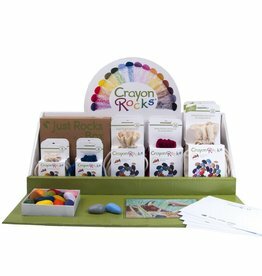 Small children enjoy Crayon Rocks® and they do not frustrate them because the crayons are so nice to hold and to use. 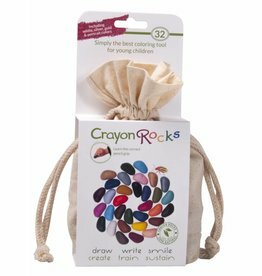 Crayon Rocks® are natural soy wax crayons made from soybeans and colored with mineral pigments produced in the USA. 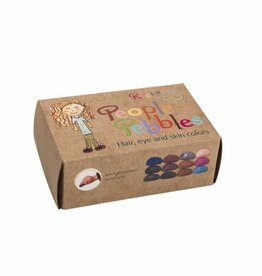 They are designed to strengthen the pencil grip, and the muscles of a child. 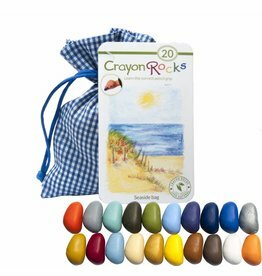 The story about the origin of CrayonRocks® Barbara Lee has worked for 23 years with children with special needs. 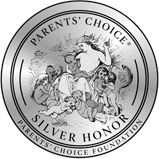 She was inspired by Jan Olsen, OTR, and the Handwriting Without Tears program from whom she has learned how important it is to develop a pencil grip at a young age. Future writing skills depends on it. 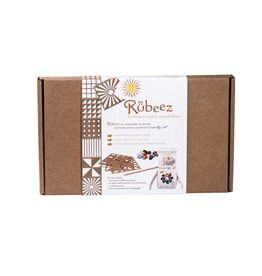 She wanted a tool that could be used by students to develop the fine motor skills and could enjoy. A little boy with a lot of problems with his motor skills inspired her. 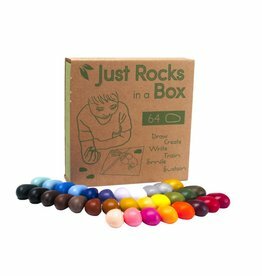 She discovered that he liked the shape of a crayon as big as CrayonRocks are designed now.